The Four Seasons Hotels highlights above are subject to change without notice. 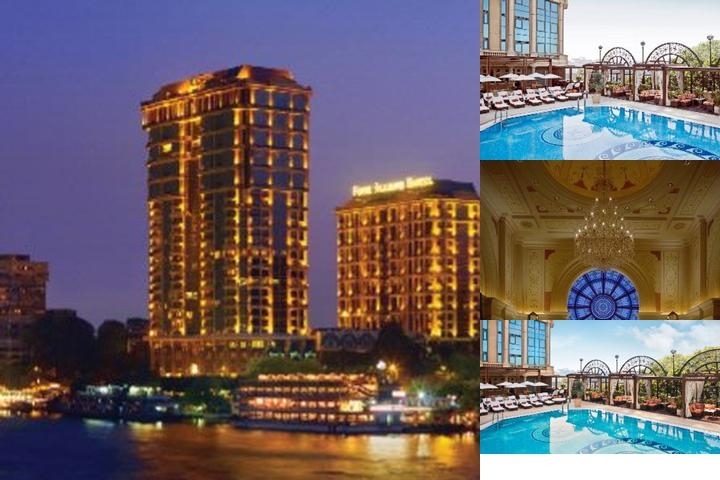 Below are the meeting, banquet, conference and event spaces at Four Seasons Hotel Cairo at First Residence. Feel free to use the Four Seasons Hotel Cairo at First Residence meeting space capacities chart below to help in your event planning. 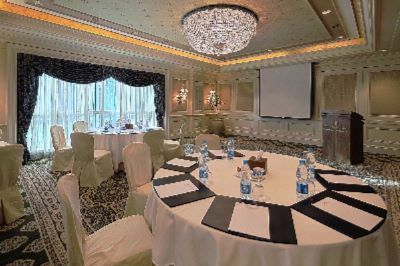 Hotel Planner specializes in Giza event planning for sleeping rooms and meeting space for corporate events, weddings, parties, conventions, negotiated rates and trade shows. Please note that we do provide all the above amenities with additional charges except for the Air conditioning , Podium , White board and Flip chart those will be on Complimentary basis. 40 x 7 x 3 M.
Please note that we do provide all the above with additional charges , except for the Air Conditioning, Podium , White board and Flip chart are on Complimentary basis.